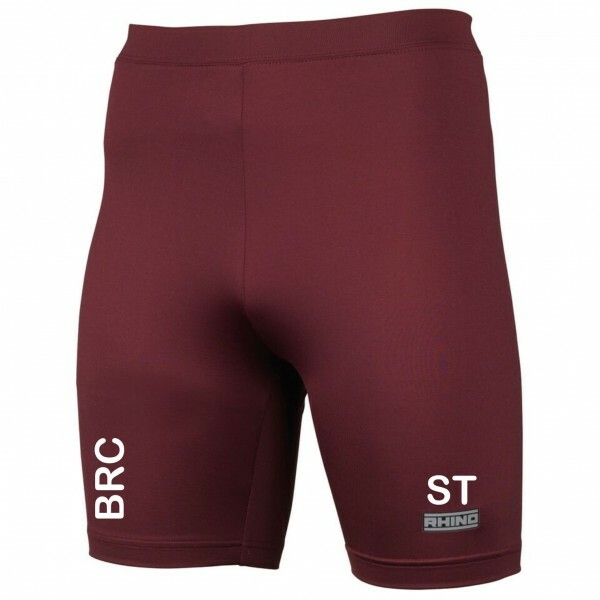 Mens Rhino Base layer shorts Printed with BRC down leg and initials to other leg. 90% polyester 10% elastaine. Keeps you warm and dry in cold conditions. 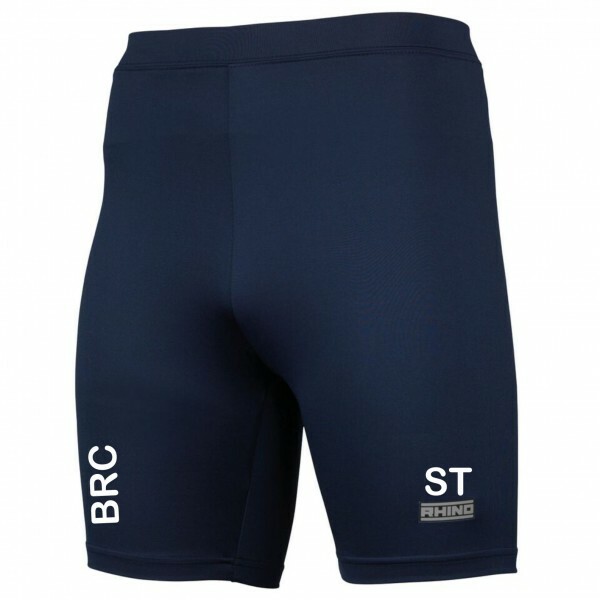 Fabric is lightweight, soft, Easycare and dries quickly. Fits like a second skin. Regulates temperature of the body. XS 28-30" S/M 30-32" L/XL 34-36" XXL 38-40"